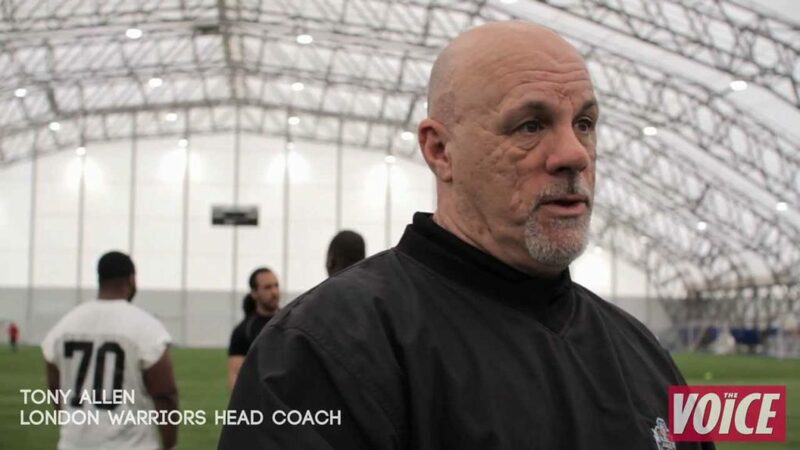 Barnet Southgate College (BSC), in partnership with London Warriors Head Coach Tony Allen, unveil their new football programme to help develop 16-18 year olds and make them eligible for NCAA football. The college offers a fantastic opportunity with players getting to train three times a week as well as film study all overseen by one of the biggest names in UK football, Coach Allen. Coach Allen has built one of the best senior programmes in Britball history and has connections throughout the NFL, thanks to his many years in NFL international and NFL Europe. I got a chance to talk to Coach Allen and gained an exclusive insight to what it took to get the program running and where his aims are for the future. It has taken the BSC staff and Coach Allen around 14 months to get the program set up and underway. The biggest hurdle for the college was to adapt the academic curriculum to meet NCAA eligibility criteria and standards. The experienced staff at BSC provided a ‘fluid’ and ‘obstacle free’ transition according to Coach Allen. Not only does Coach Allen see the programme as a way to help grow the number of British exports, but also develop the overall talent entering the UK leagues. With the athletes being at such an influential age, the potential for a professional league lies with them. 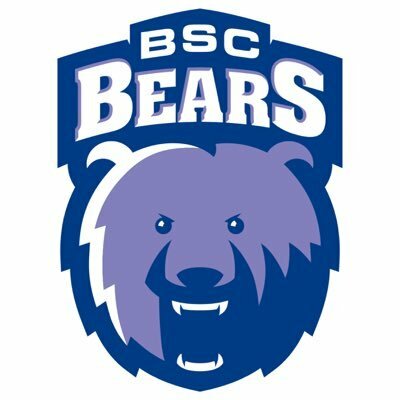 I for one, have high hopes that BSC helps to pave the way for a more professional version of British American football. Currently leading the way to a more sustainable league is Bristol Academy in the South-West and Barnet Southgate in London. The potential benefits, for players and volunteers alike, that even a semi-professional league could offer can only mean good news for all those involved in the sport.